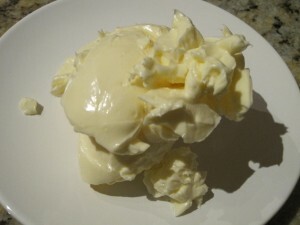 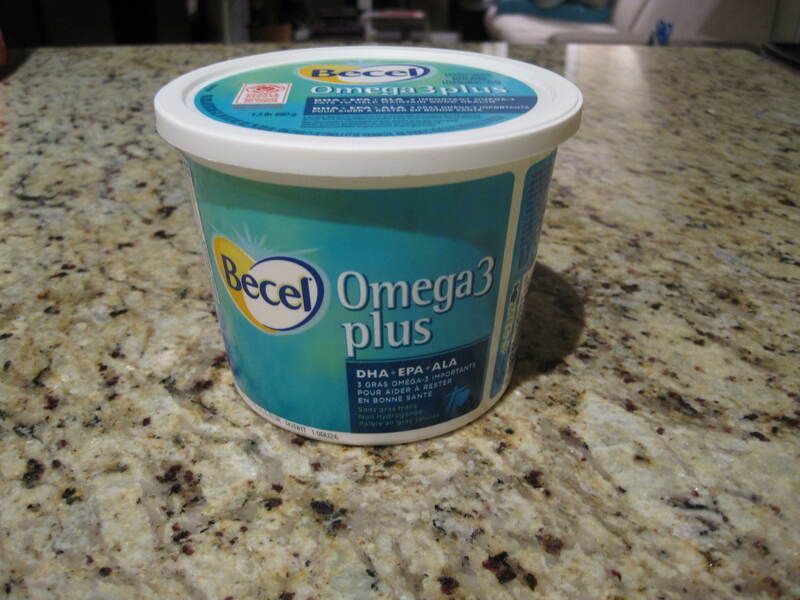 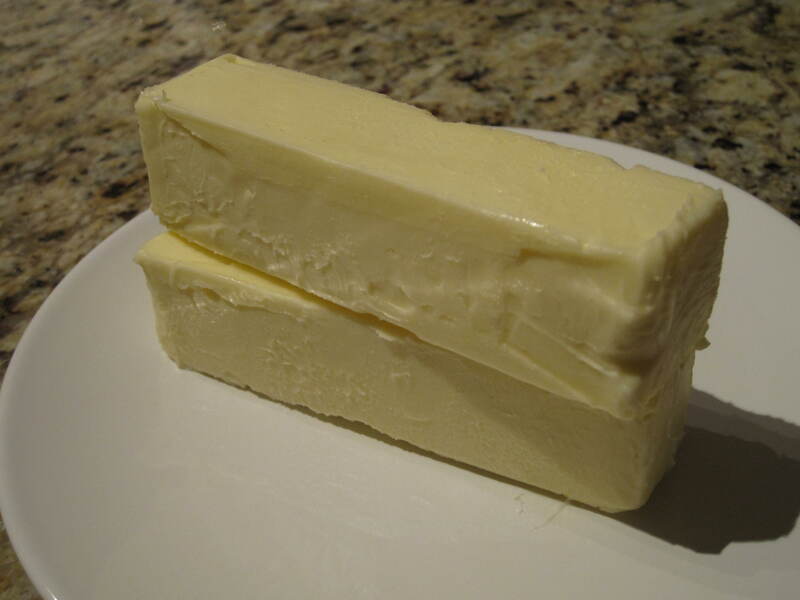 In order to have a properly controlled experiment, I decided to work with salted butter so that it would be on an even playing field with margarine (which comes salted). This way, I was able to follow the exact same recipe for both batches. 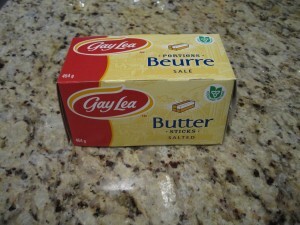 The cookie to the left is the one made with margarine. 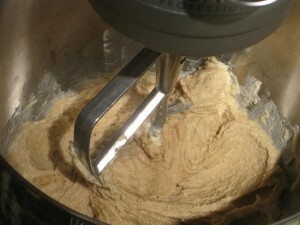 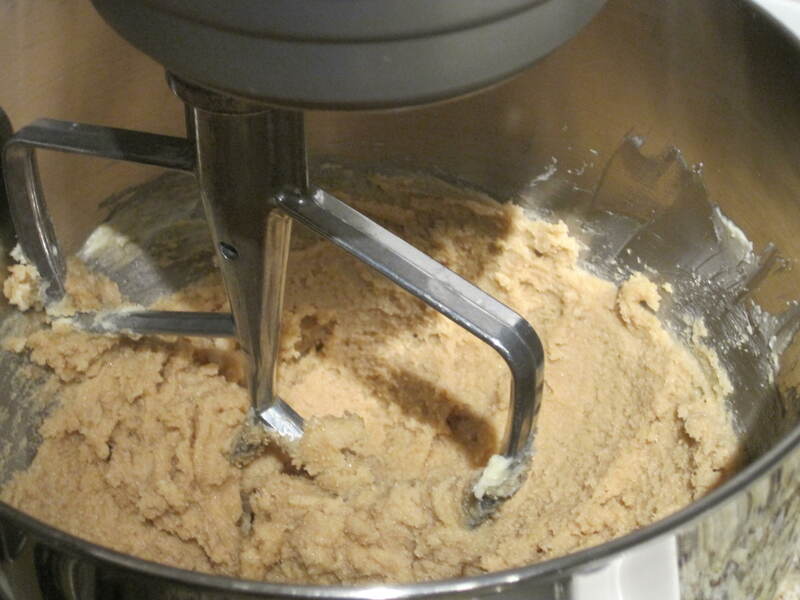 The dough is more watery making it difficult to handle. 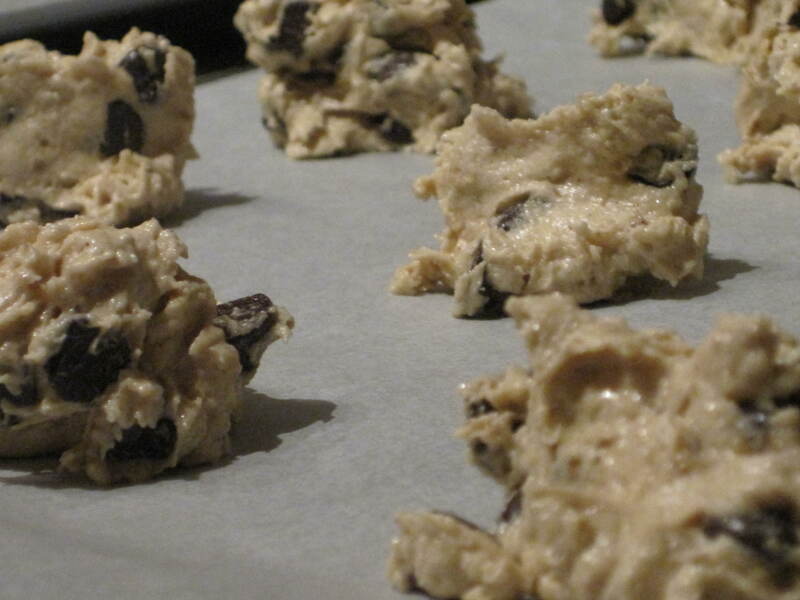 You would not be able to roll this dough into balls. The cookie to the right is the one made with butter. 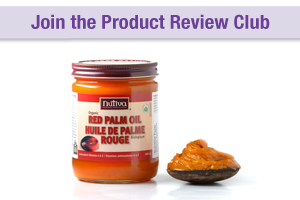 This dough is more pliable and less sticky. It is also slightly more golden in appearance. 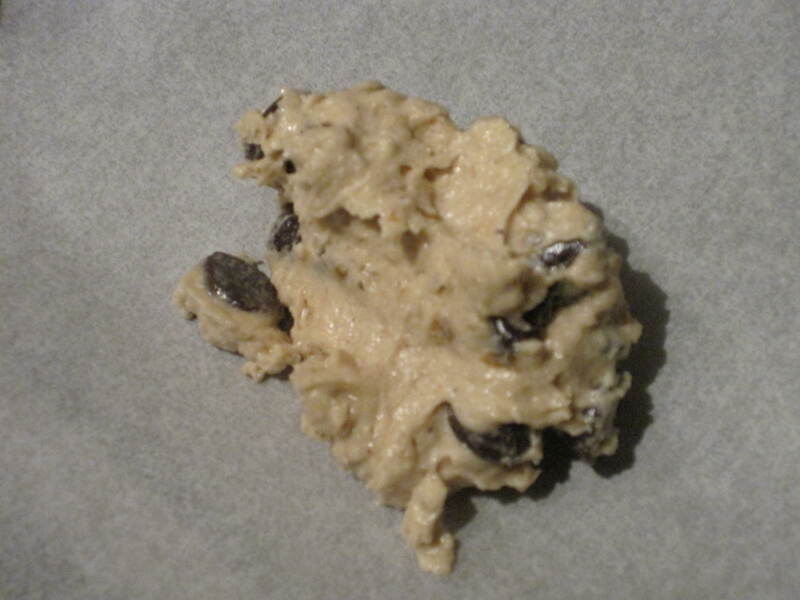 You would be able to roll this dough into balls. 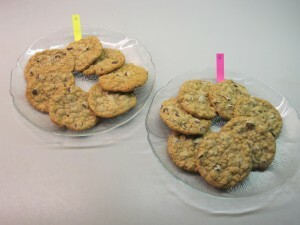 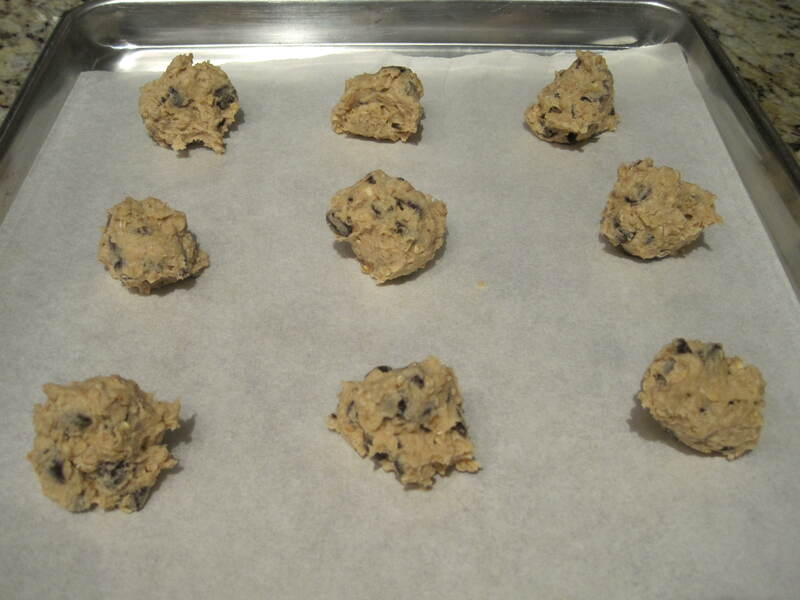 For the purpose of this experiment, I used the drop method for both batches of cookies to be consistent. 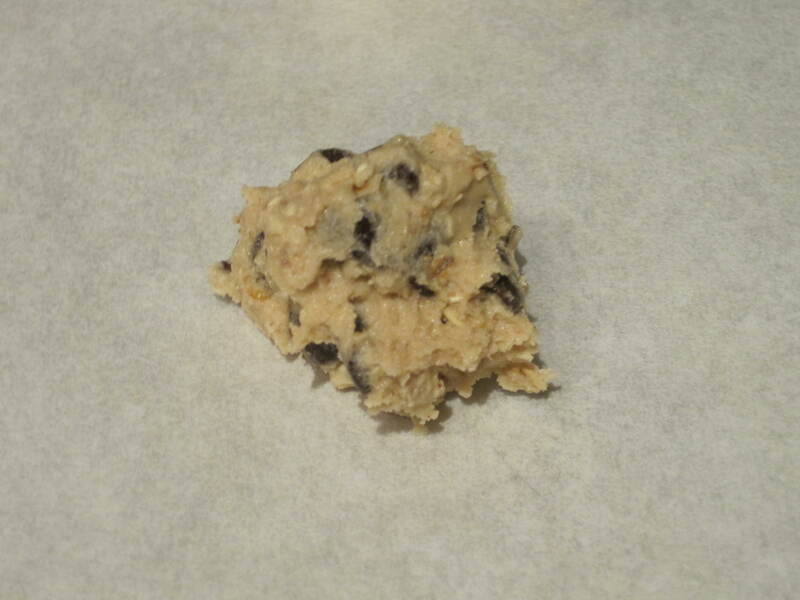 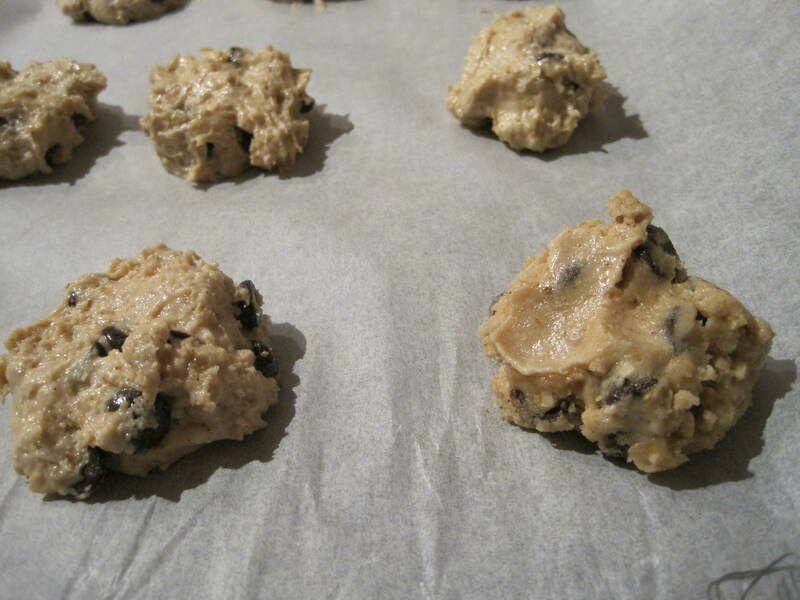 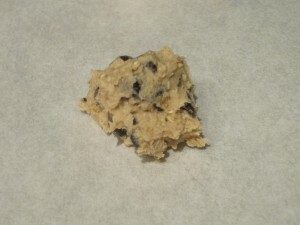 However, if you were to roll the dough into balls you would get a denser, chewier, less flat and more compact cookie.